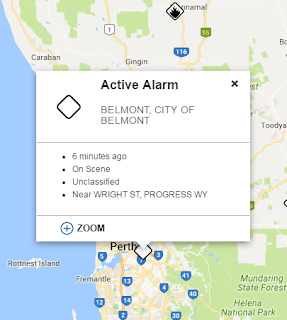 If you are the kind of person who always wanders what is going on when there are a series of police, fire engines or ambulances flying past on priority, there is now a google map that shows you all the emergencies in Perth. 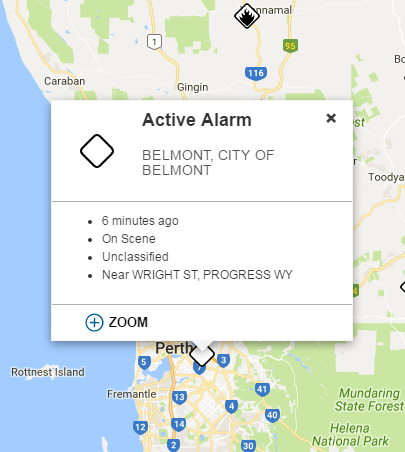 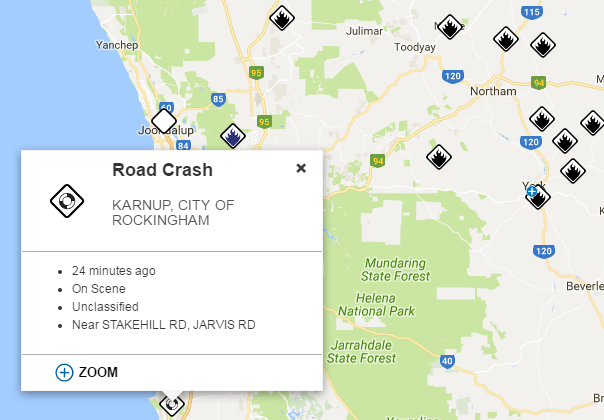 If you go to www.emergency.wa.gov.au you will see a map like this which you can zoom in and click on any of the icons to find out what's happening around you. 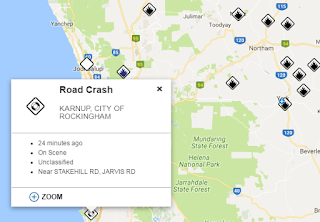 You can also listen to the radio chatter from Fire and Emergency Services here. 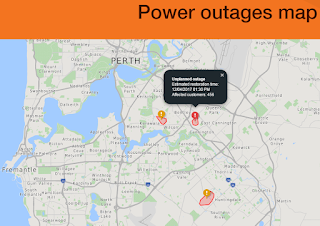 You can also now see which suburbs have blackouts on the Western Power map here. 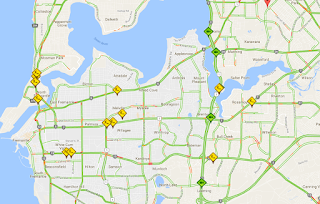 And if you want to know where there are roadworks around Perth or want to see a traffic camera, have a look at the Main Roads map here. 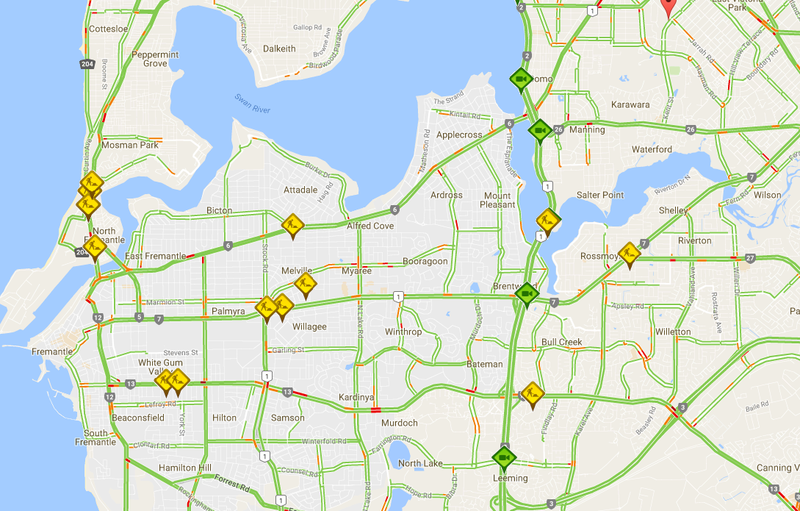 Don't forget that you can also use Google Maps to see the traffic heavy spots around Perth.